At Daisy Infant care program is called Emerging Daisies program. More than just a day care, the Emerging Daisies at our center starts their learning journey with us. We offer a safe, secure, hygienic, rich and warm environment to facilitate the optimum development of infant minds and bodies. 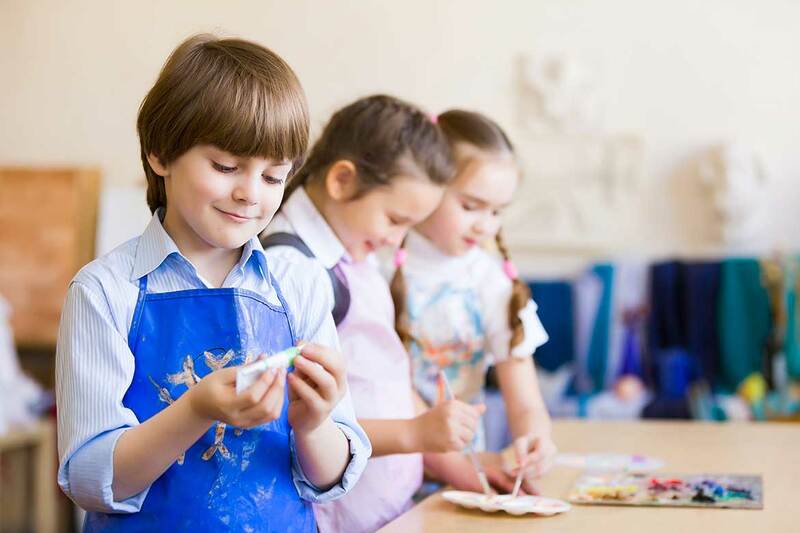 Our Emerging Daisies program is designed in a way that the child’s five senses will be engaged in order to promote the natural instincts of curiosity and discovery. Our facilitators set up the room using a variety of textures and colors that fosters sensory stimulation in infants. 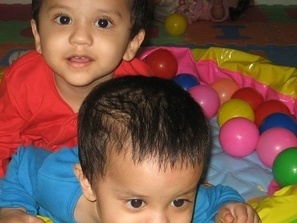 Toys and equipment provided to the infants promote physical and sensorial development. The facilitators sing simple action rhymes that encourage the infants to follow simple actions.